Is the seat of the Sanhedrin (the body that will declare Yeshua/Jesus to be “another” God, and therefore an idol) ready for occupancy? Where is it? If the US under Trump plans to withdraw troops from the Middle East, why are huge shipments of munitions continuing to be sent there? Is the world a slight of hand chess game for the kings of the earth to bring about the final satanic rule? 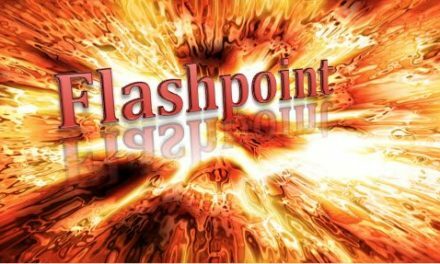 Join Steven ben Nun and host, Bonnie Harvey, for a look at the Flashpoint being prepared for mankind.